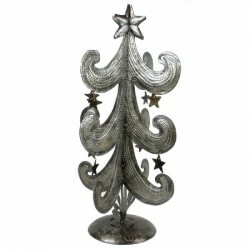 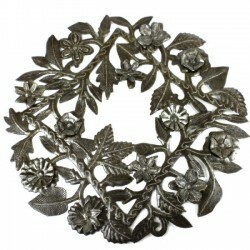 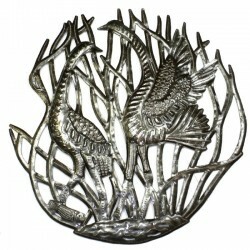 Metal Drum Art Candle Holder. 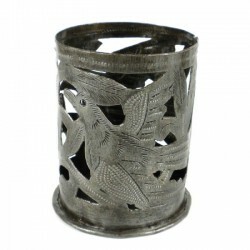 This candle holder is decorated with a bird .. 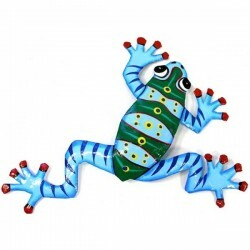 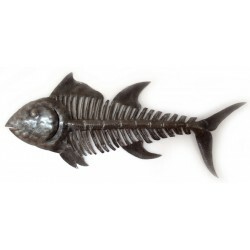 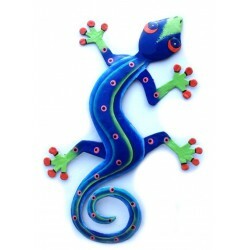 This piece features a metal gecko hand painted with a colorful traditional .. 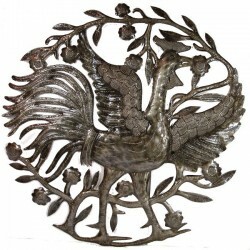 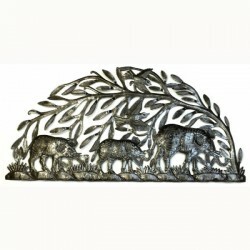 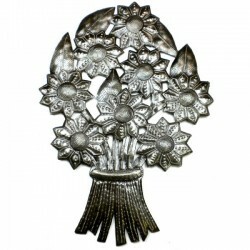 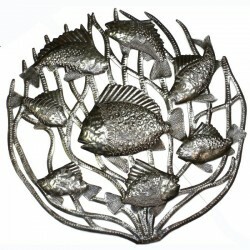 Depicting a rooster strutting in front of a tree, this piece of metalwork, ..
Metal Drum Art Wall Hanging. 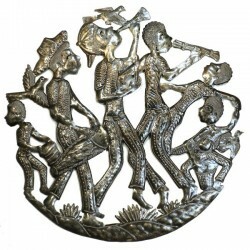 Depicting a scene representing a peasant band..